- This book contains bullet-ed points of various important topics covered. These topics are extracted based on the most frequently asked questions from all FOUR Major MMDs. - This book will prove to be very handy for hand carrying on the day of Exam. - Topics covered are indexed with headings and corresponding page number that makes your maneuvering through the book very easy and save a lot of time. - Each topic is marked with a folder name of the E-Copy of materials which will be supplied with this kit as supplementary. 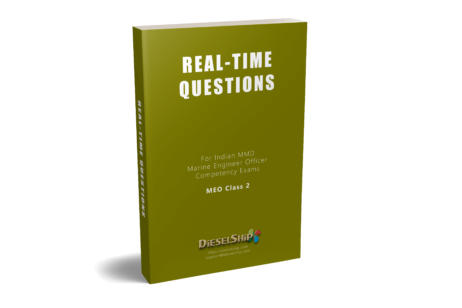 - This book consists of real time questions that are listed as per MMD, Date, Surveyor and Function name. 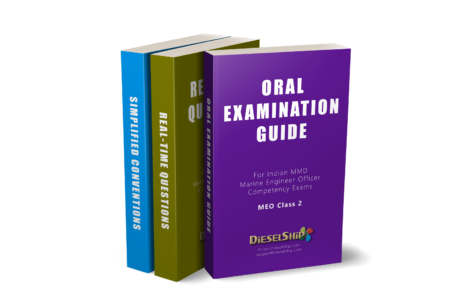 - These real time questions are asked to candidates in the past by various examiners. Such questions are collected from various Social Networking Groups. - This book gives you an idea of questions that are being asked. 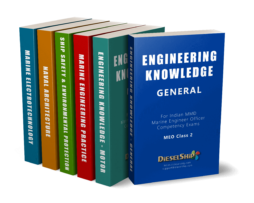 - The content given are the simplified version that is required for Marine Engineers during their exam preparation. - This content saves your precious time and effort by avoiding various pointers that are present in the Actual Conventions. This Kit consists of 3 books. – This book contains bullet-ed points of various important topics covered. 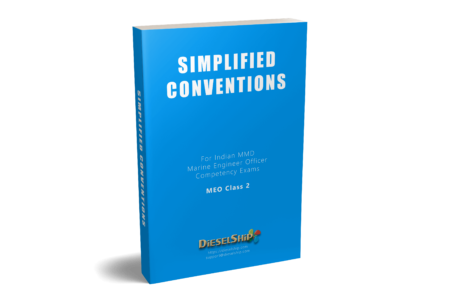 These topics are extracted based on the most frequently asked questions from all FOUR Major MMDs. – This book will prove to be very handy for hand carrying on the day of Exam. 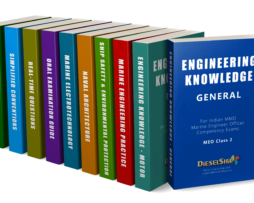 – Topics covered are indexed with headings and corresponding page number that makes your maneuvering through the book very easy and save a lot of time. 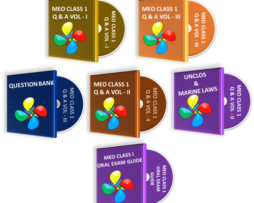 – Each topic is marked with a folder name of the E-Copy of materials which will be supplied with this kit as supplementary. – This book consists of real time questions that are listed as per MMD, Date, Surveyor and Function name. – These real time questions are asked to candidates in the past by various examiners. Such questions are collected from various Social Networking Groups. 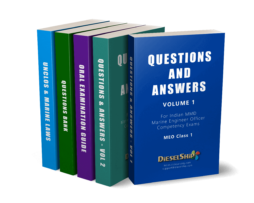 – This book gives you an idea of questions that are being asked. 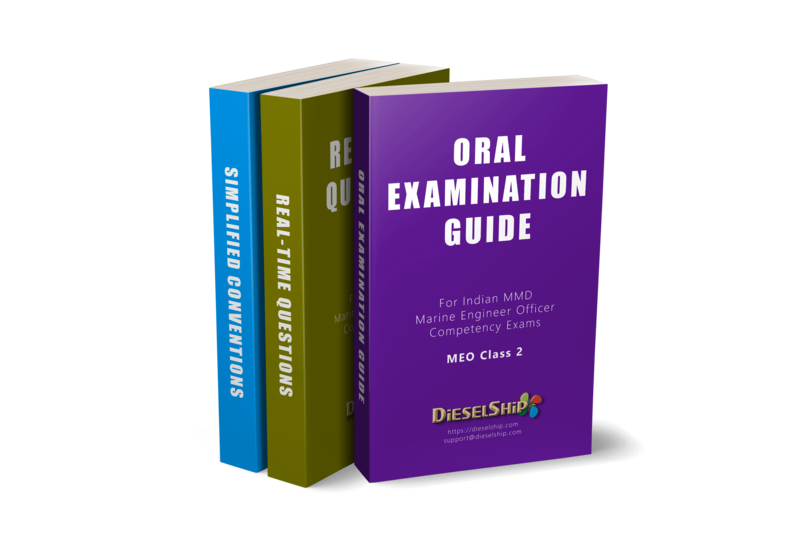 – The content given are the simplified version that is required for Marine Engineers during their exam preparation. – This content saves your precious time and effort by avoiding various pointers that are present in the Actual Conventions.